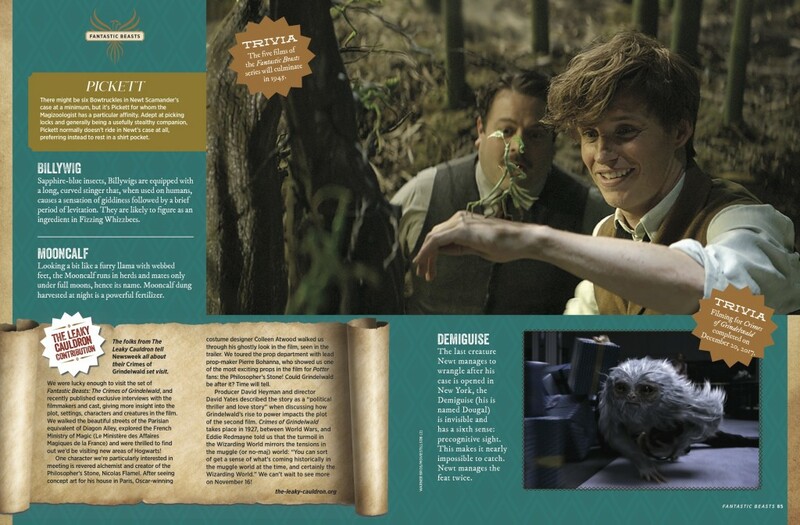 EXCLUSIVE: Leaky Features in Newsweek’s ‘Fantastic Beasts Of The Wizarding World’ Special Edition! Here at Leaky, we’ve been lucky to be involved in some brilliant wizarding world celebrations over the years — from exclusive fan events to film set visits, it’s never a dull moment, and when Newsweek recently invited us to contribute to their latest special edition, we couldn’t have been more thrilled! 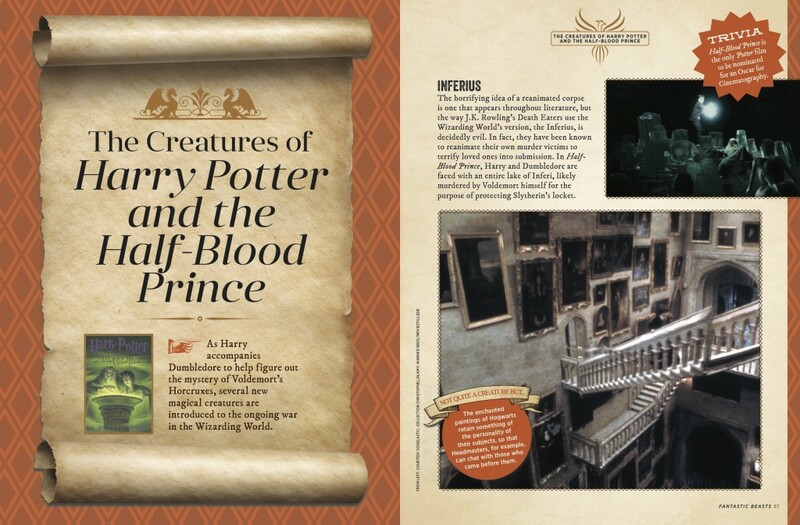 Fans can also get to know the creatures of the wizarding world more with trivia pointers (for example, “Before filming, David Bradley got into the role of Filch by living in an isolated cottage, alone except for his cat”), pointers on magical objects which often become creature-like in their own rights – Bludgers are certainly a force to be reckoned with! 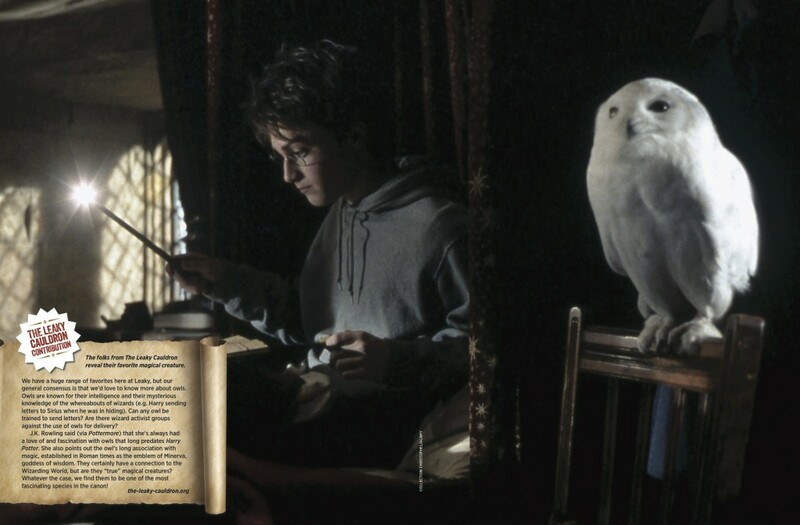 Here’s an excerpt from our piece on our favorite magical creature, and it’s one we’d love to know more about – owls! In the piece above we summarize our Crimes of Grindelwald set visit, where we walked the sets of the French Ministry and the Parisian version of Diagon Alley, interviewed Eddie Redmayne (Newt Scamander), Callum Turner (Theseus Scamander), Ezra Miller (Credence), costume designer Colleen Atwood, producer David Heyman and director David Yates, and got a run-through of the plot from supervising art director Martin Foley. Crimes Of Grindelwald releases on November 16th, and tickets are now available to pre-order (as well as early fan screenings!) – so be sure to catch up before you see the film. 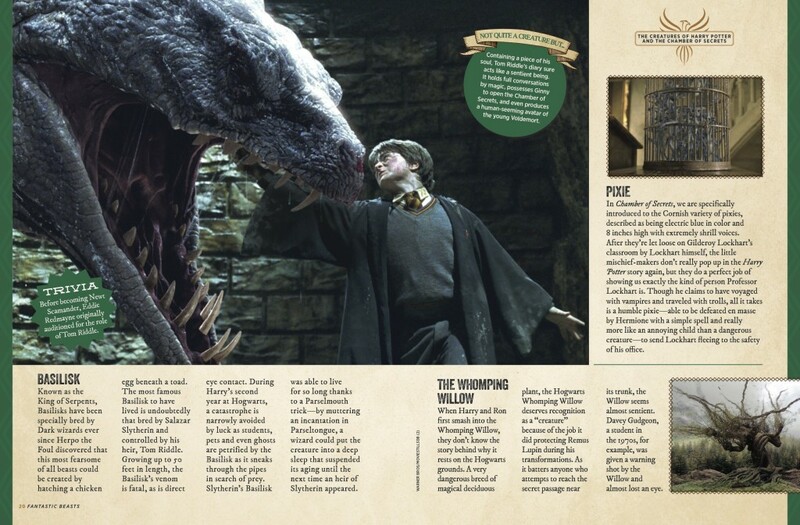 The issue also features pieces on Fantastic Beasts from MuggleNet – it’s an issue made for fans! 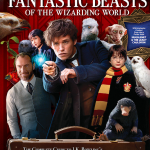 To read more about the magical creatures of the wizarding world, information on Crimes of Grindelwald, and see all of our features in the issue, be sure to get yourself a copy. 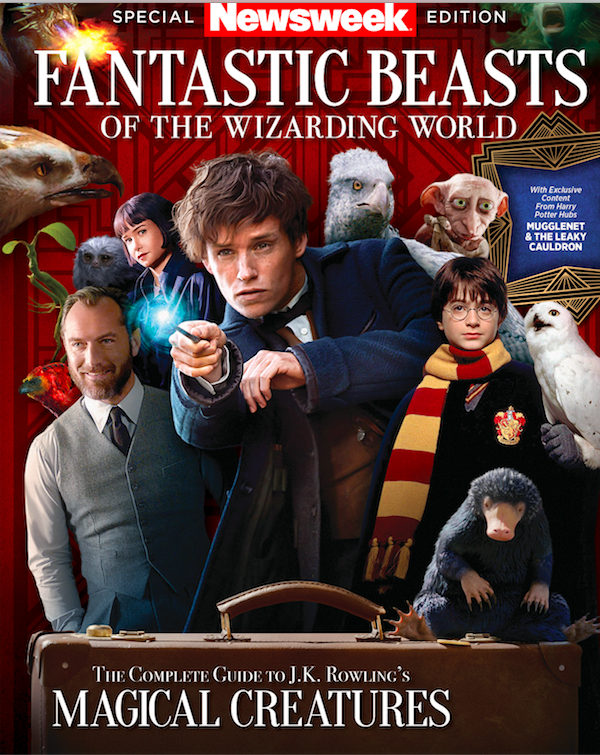 Newsweek: Fantastic Beasts of the Wizarding World is available on newsstands in the U.S. and Canada, or by clicking here, from Tuesday 30th October.